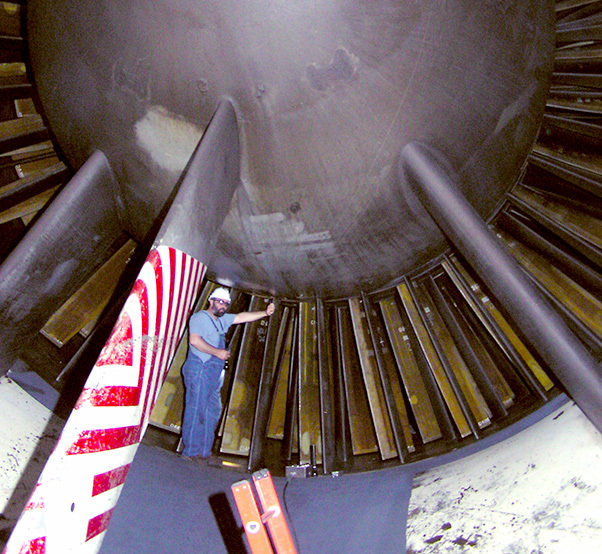 To show its size, an AEDC craftsman stands beside compressor blades in the bell mouth of one of the Propulsion Wind Tunnel facility compressors. The Complex has a Blade Shop that leads repair of the rotor blades and spacers for the compressors in PWT. Arnold Engineering Development Complex is of the first flight simulation testing sites to use composite materials for the rotor blades and spacers in its larger wind tunnels, and the Complex established an onsite facility to maintain these parts. For the past 50 years, a two-man Blade Shop has been repairing the rotor blades and spacers for the axial flow compressors in the AEDC Propulsion Wind Tunnel facility. 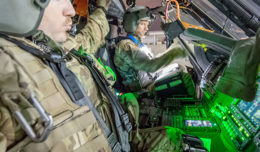 “These tradesmen are the only composite repair technicians on base and are able to complete most repairs necessary to keep the wind tunnel compressors operating,” Joshua Blair, PWT mechanical systems engineer, said. PWT has several compressors, each with a one-of-a-kind blade and spacer combination designed for the operating characteristics of that compressor. 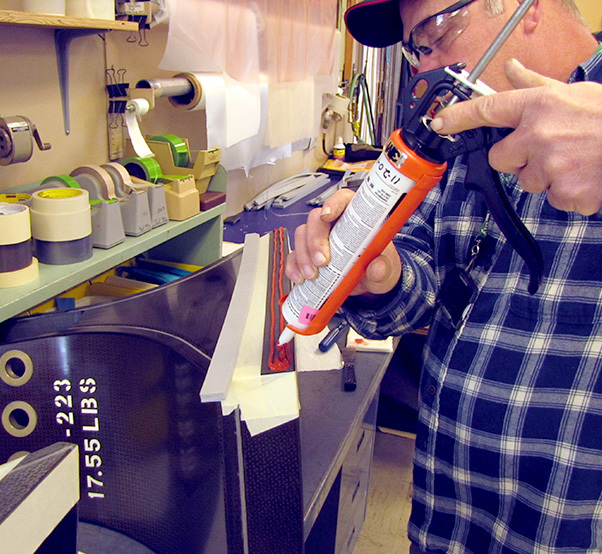 Because unique materials are used in the compressor components, each must be repaired in a different way. In addition to making the repairs for these compressors, the Blade Shop tradesmen assist in ensuring the longevity of AEDC equipment. They serve as experts on compressor components and are heavily involved in the daily and weekly inspections and major preventative maintenance, in which a portion of one of the compressors must be removed and inspected for damage. 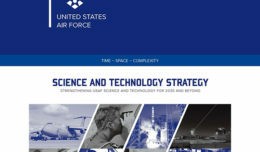 Blair explained that when a foreign object in the airstream strikes a composite component in the PWT wind tunnels, it causes broken fabric layers that must be repaired. An AEDC craftsman applies adhesive to bond foam seal to a spacer for one of the axial flow compressors used to run the large wind tunnels at AEDC. A two-man Blade Shop has been heading up the repair of the rotor blades and spacers for the axial flow compressors in the AEDC Propulsion Wind Tunnel facility. Blair added that new layers of composite material are cut from a roll of dry material or a roll of pre-impregnated or pre-preg material, which is fabric that comes pre-impregnated with resin. Once this process is complete, the component can be removed from the oven and placed back into service after minor clean up. The Blade Shop has also played a role in composite repair efforts across Arnold Air Force Base. Other work includes repairing composite rotor blades located in the cooling towers and repairing fiberglass components of the motors and pumps located at the Complex’s secondary pumping station. “The PWT Blade Shop is one of the many assets at AEDC that make the complex unique and the immediate access to the composite repair technicians reduces lost test time, saves money and ensures AEDC’s reputation as the premier flight simulation facility in the world,” Blair said.